Here at Permacast, security is a big deal. Since we’re in the business of making the most stalwart precast concrete walls on the market, we’ve learned a thing or two about keeping communities safe along the way. Our products are charged with the task of securing neighborhoods year round, but some occasions call for a little more vigilance. Halloween is one of those times. 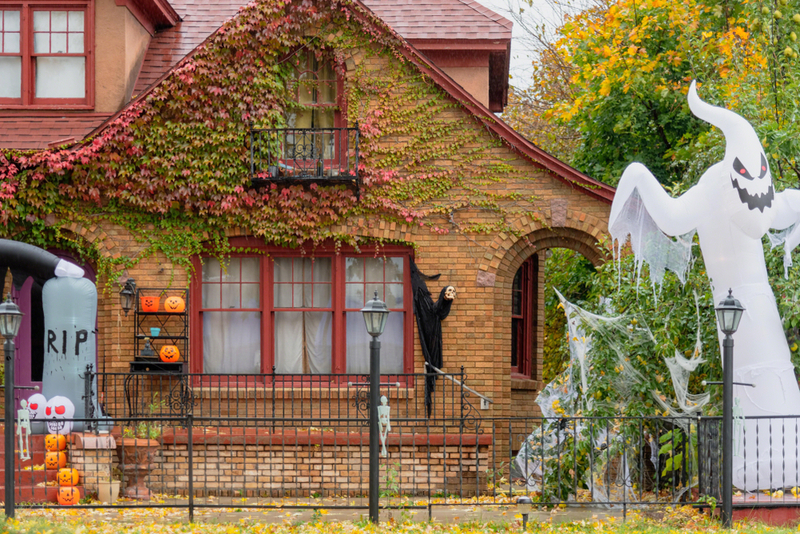 HOA boards can use the month of October to review their safety and security procedures in advance of the most mischief-laden night of the year. We’ve put together some tips that will help you keep your community’s Halloween scary but safe. Put up flyers, leave info sheets in mailboxes, or send around an email that reminds everyone of the safety guidelines and any restrictions on decorating before the night in question. This is a great time to update security procedures and to make everyone aware of them. 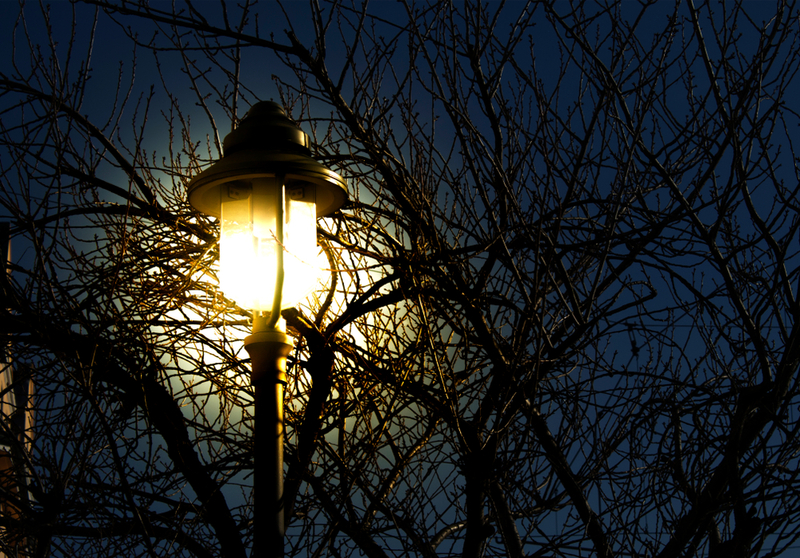 Ensure that all lighting is working properly and that community areas are clear of obstruction. Trim trees and bushes, remove obstacles, and in general clear a path for the littlest members of your community to trick-or-treat safely. Consider hosting a Halloween party or event in a clubhouse or other communal space. This not only creates a sense of community but gives everyone in the neighborhood a place to convene safely and be festive at the same time. While you can’t ensure that all of the kids in your neighborhood are attended to on Halloween night, you can be present yourself. Get a group of like-minded neighbors to form a casual patrol that keeps an eye out for the kids and their safety. Consider changing the standard operating procedure for one night only to address specific holiday issues. You might provide guidelines for jack-o-lantern placement or large decor, or enforce a slow-driving rule, inviting motorists to proceed cautiously with the use of cones or signage. Remind everyone who is inviting trick-or-treaters to their door to put their lights on and to leave them off if they are not.